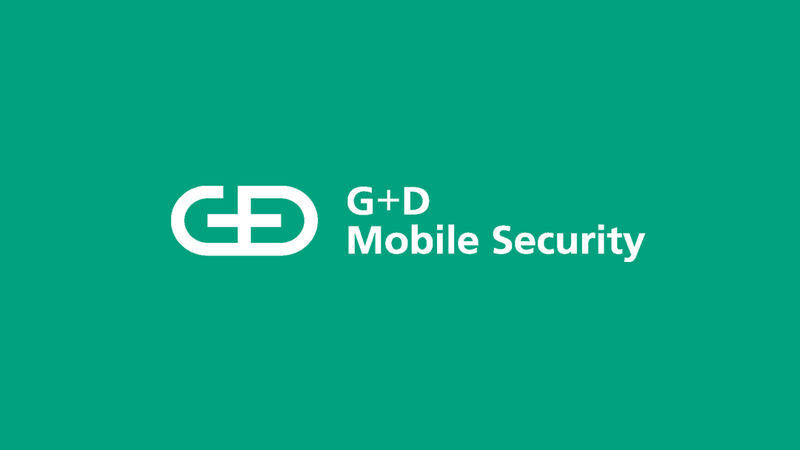 An overview of the most recent Giesecke+Devrient press releases. 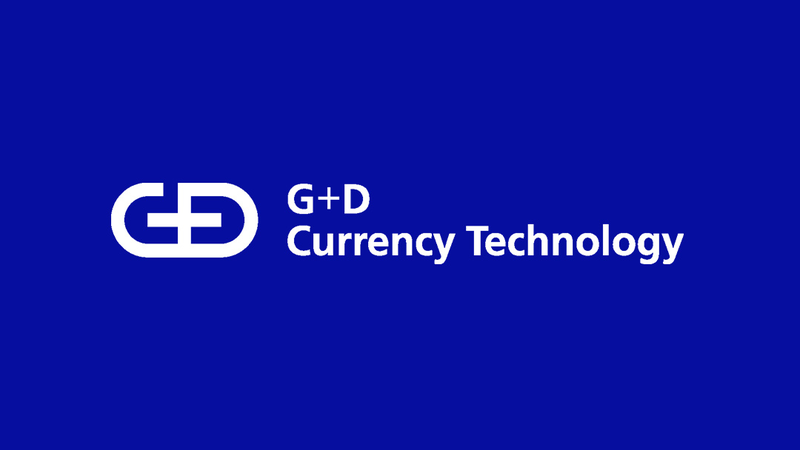 technologies, solutions, services and infrastructure are delivered by G+D. 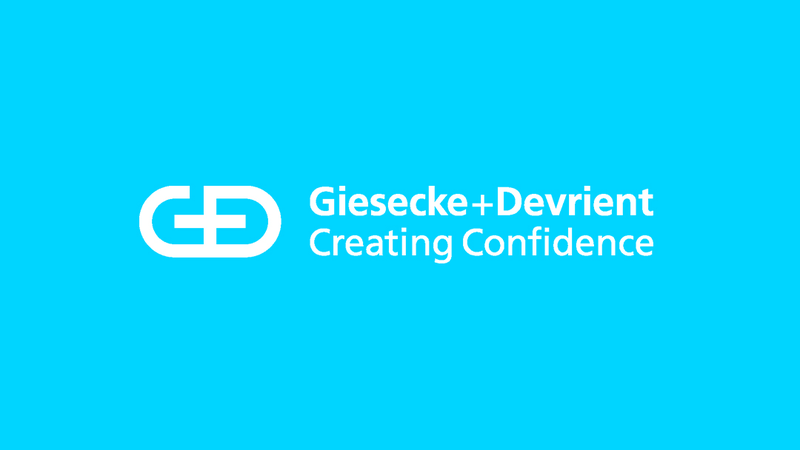 Giesecke+Devrient (G+D) published its results for fiscal 2018 today. Once again, the global security technology company posted record sales. G+D enjoyed particular success in acquiring new customer orders, with the order backlog growing by 50 percent. The Bulgarian 100 Levs note won the award for Regional Banknote of the Year at the High Security Printing EMEA in Malta. The award recognizes “outstanding achievements in the design, technical sophistication and security of a banknote or banknote series”. The banknote won the award for its “brilliant, beautiful and dynamic security features which correspond perfectly with each other and encourage the public to authenticate the note at first sight.” The paper-embedded security features – the thread, the foil and the watermark – were supplied by Louisenthal, a subsidiary of Giesecke+Devrient Currency Technology GmbH. The newly launched BPS C5 is the winner of this year’s iF DESIGN AWARD in the category “Product/Industry”. Each year, the world’s oldest independent design organization, Hannover-based iF International Forum Design GmbH, organizes the iF DESIGN AWARD. Visit our press archive to find out what we've been up to.